The remix was created by Joe Hahn, who was credited on the album as Chairman Hahn. The track samples two Linkin Park songs, "Step Up" and "Points Of Authority", as well as the song "Name Of The Game" by The Crystal Method. The music video for "Kyur4 Th Ich" was directed for MTV2's "MTV:Playback" by Joe Hahn, who also made an appearance in the video. It features people breakdancing. 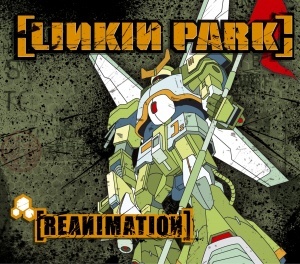 The video, along with the "Pts.Of.Athrty" and "Frgt/10" music videos, was released on the DVD-A edition of Reanimation.